“Looking For Today” is the debut album from LA-based band The Rare Breed. It was originally self-released back in 2016 but was given a world-wide release by Ripple Music on 22nd June. The Ozzy-era Black Sabbath influences on the band are very evident and I’m guessing that their name is a homage to ‘Rare Breed’, the short-lived band formed in 1967 that featured Geezer Butler and Ozzy Osbourne before they formed Black Sabbath. The track “Echo from The Sun” is included on the Friday NI Rocks Show on 13th July. The Rare Breed started off in 2013 with guitarist / vocalist Oscar De La Torre and bass player Joey Castle. They were later joined by drummer Hernan Rojas. All three shared a love of 70’s rock and together they set out to deliver their own LA influenced take on the classic rock sound. The Sabbath influence is undeniable but there is more to The Rare Breed than that and they’re not just a Sabbath sound-a-like band. 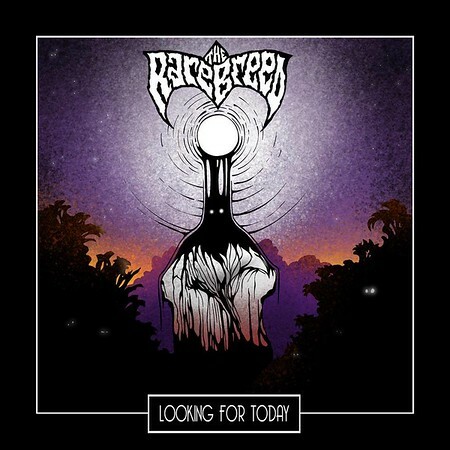 The band’s debut album “Looking For Today” was originally released independently in digital format in September 2016. It has now been picked up by Ripple Music and released on vinyl, CD and digital formats.